It’s been a long 21 years for motoring enthusiasts as they waited patiently for the return of the legendary Toyota Supra in the United States. 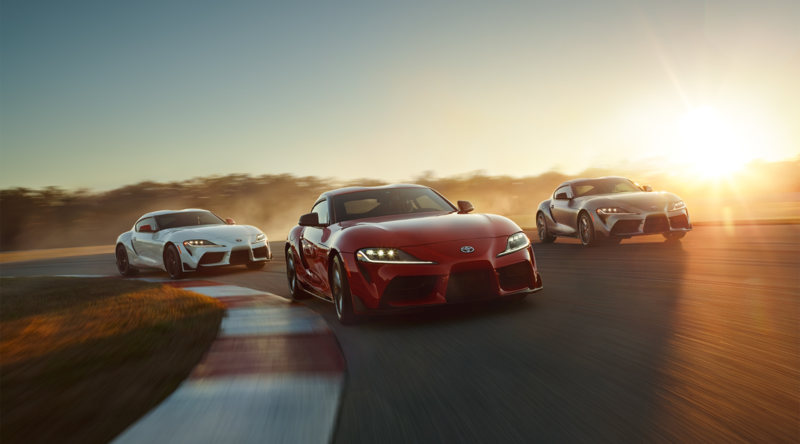 Now it’s time to celebrate thanks to the launch of the fifth-generation GR Supra, the first global Toyota GAZOO Racing model. 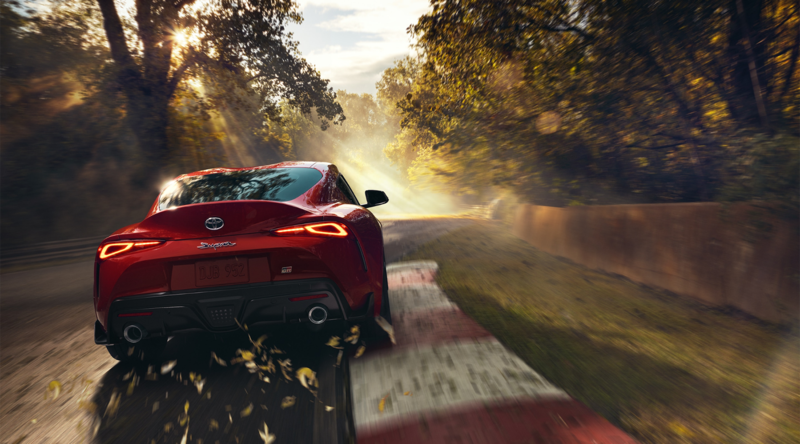 Staying true to its 50+ year lineage of unique Toyota sports and GT cars, the all-new Supra is powered by a potent turbocharged six-cylinder engine along with an iconic rear-wheel drive layout. True to its roots, the Supra is powered by a turbocharged six-cylinder engine along with a rear-wheel drive layout. Designed to be instantly recognizable as a Supra, its bold exterior styling emphasizes its short wheelbase and sophisticated chassis structure. Driver, car, and road become one instantly once you grab hold of the steering wheel. On the exterior, a unique double-bubble roof design reduces drag by trimming the roof center to reduce the projected frontal area without negatively impacting occupant headroom. Vibrant, expressive color options include Nitro Yellow, Downshift Blue, and Renaissance Red 2.0 — each of which add a sense of exhilaration typically associated with a high-performance sports car. Drawing inspiration from the fourth-generation Supra, the front fascia of the 2020 Supra sports a prominent central grille section accented by large air intakes on each side. Engineered to excel on both the street and the track, its double-bubble roof design lowers aerodynamic drag while making no compromises on interior headroom. At the rear, a prominent arching integrated rear spoiler works to suppress aerodynamic lift while simultaneously paying tribute to the fourth-gen Supra Turbo. Six-lens LED headlights integrate both daytime running lamps and turn signal functions to create a distinctive lighting signature. For a distinctive look, available Phantom Matte Gray combines a matte finish and a hint of blue for a metal-like texture on the Toyota Supra. Discover a perfect balance of function and premium comfort and convenience features inside the Toyota Supra. 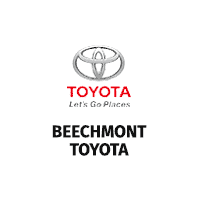 Dual automatic climate control, Keyless Smart Entry, auto-dimming rearview mirrors, rear camera, rain sensor windshield wipers, garage door opener, power folding mirrors, and a leather-wrapped steering wheel are examples of standard features. A low, narrow-section dashboard layout gives the driver expansive forward visibility. Critical for performance driving, the tachometer and shift-timing indicator allow the driver to easily focus on vital control information. Helping to keep your eyes focused on the road, an optional full-color Head-Up Display projects navigation and drive data directly onto the windshield. A lightweight composite hatch gives you seamless access to the smartly trimmed luggage area of the Supra.